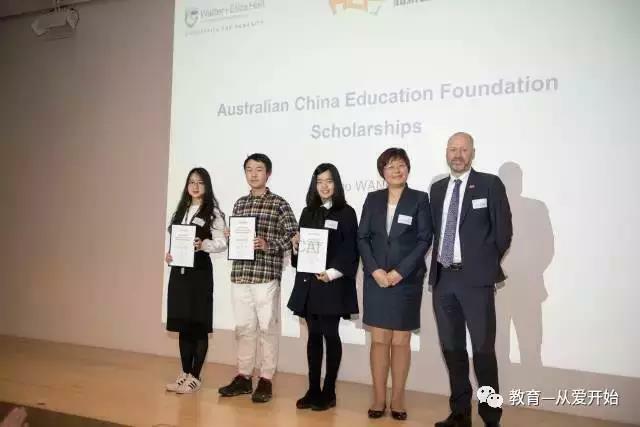 In September 2016 ACEF sponsored three Chinese medical students to take part in the International Student Program in Research Experience (InSPIRE) offered by the Walter and Eliza Hall Institute of Medical Research (WEHI), Australia. WEHI, established in 1915, is Australia’s oldest medical research institute. The institute has been home to some of Australia’s greatest scientists, including Noble Prize winners. 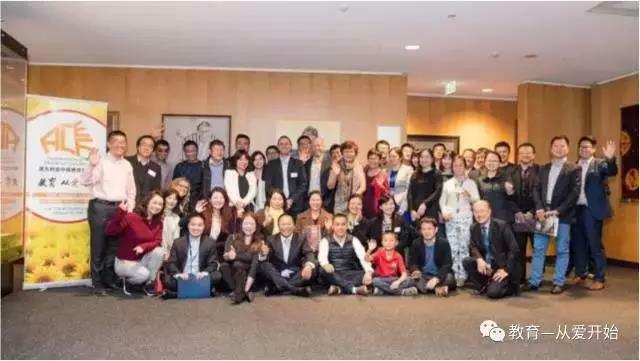 InSPIRE is a competitive internship program that facilitates exchange and collaboration between Australia and China. Launched in 2016, this annual program attracts high performing undergraduate students from China’s leading universities. Student interns spend ten weeks gaining valuable experience in diverse research areas, learning from our renowned scientists. In 2016, InSPIRE attracted students from four leading Chinese universities, Tsinghua University, Fudan University, Nankai University, and Nanjing University. 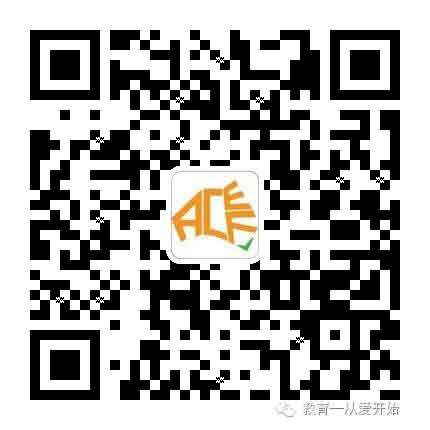 The ACEF InSPIRE scholarship provides scholarship for three Chinese students to participate in the InSPIRE program. Based on the cost of AUD$6,000 per student intern, ACEF aimed to raise a target funding of $18,000. By June 2017, ACEF raised a total of AUD$20,345, over and above its initial target. On August 22nd 2017, WEHI held a ceremony to celebrate the first year of the ACEF InSPIRE scholarship. The ACEF InSPIRE Scholarship will continue in 2018.